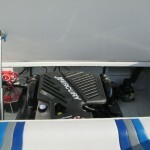 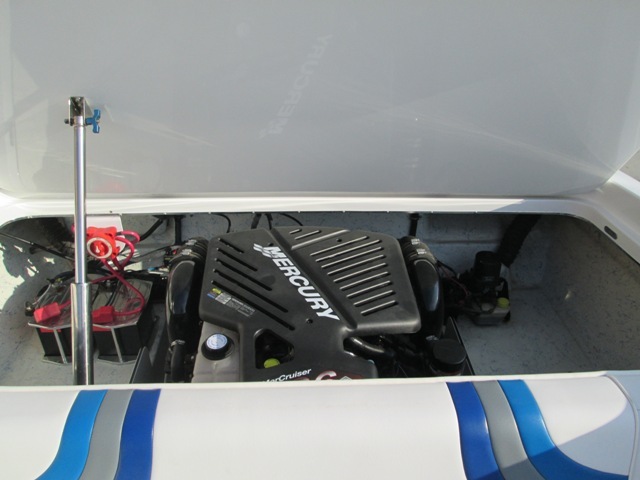 Engine Make/Model: Mercruiser 496 H.O. 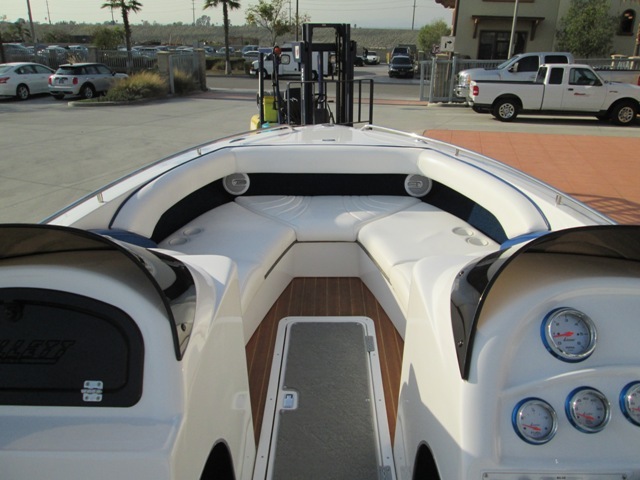 This Is The Boat You Have Been Looking For! 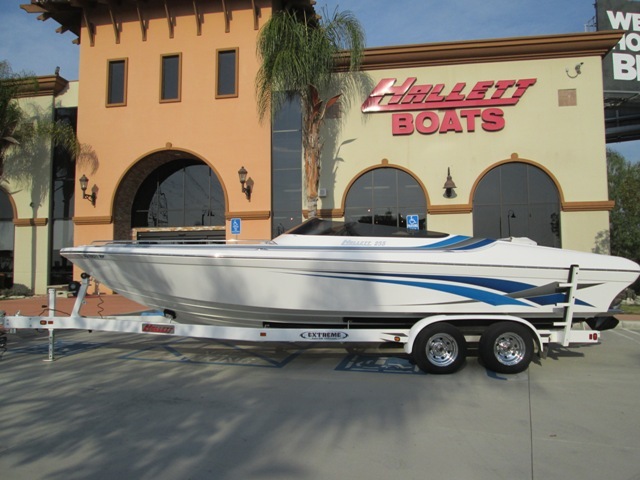 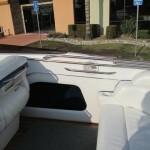 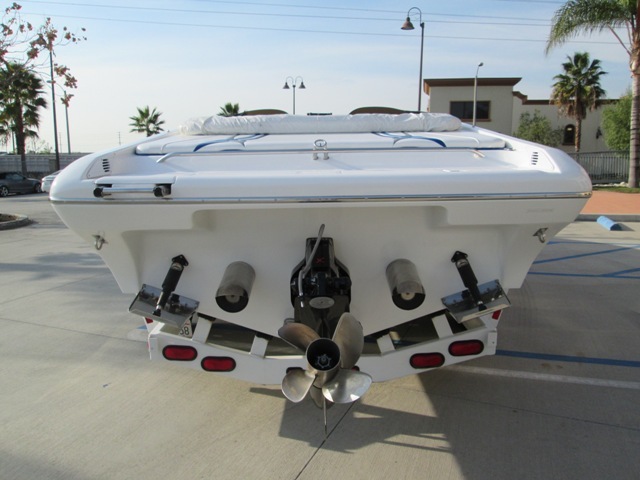 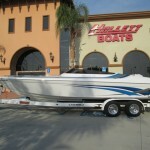 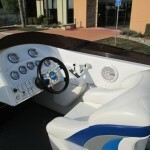 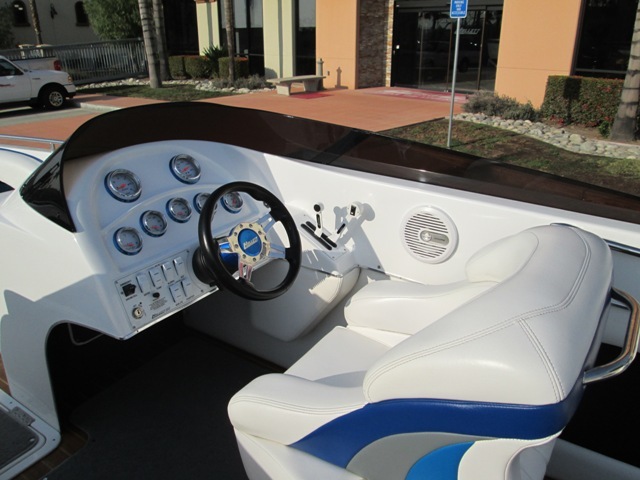 This 2006 Open Bow Is Powered By The Mercruiser 496 H.O. 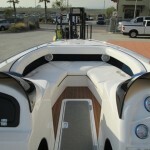 Bravo One X! 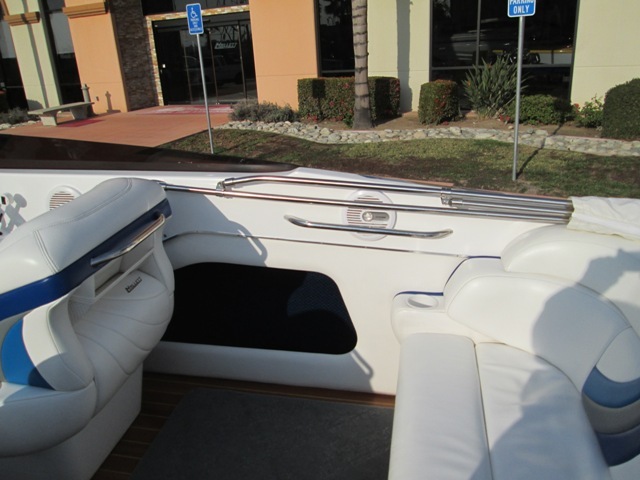 The Original Owner Has Meticulously Maintained His Pride And Joy! 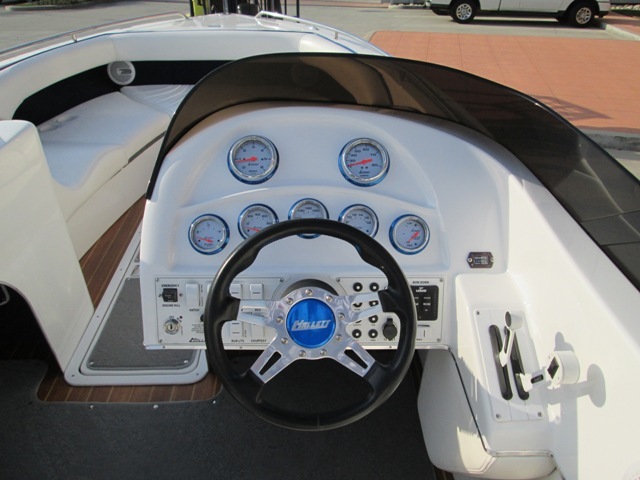 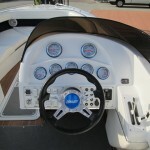 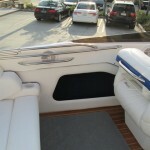 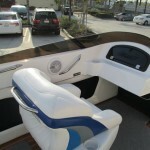 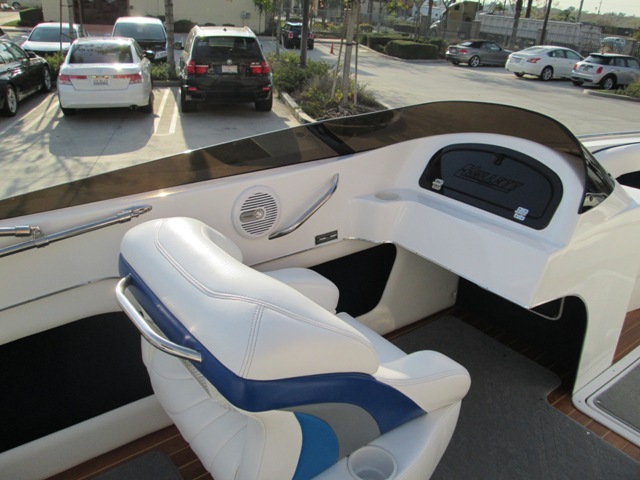 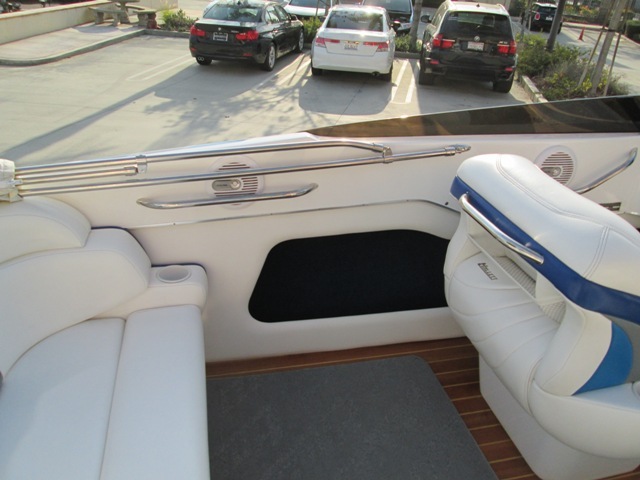 This Boat Is Equipped With All The Standard Features! 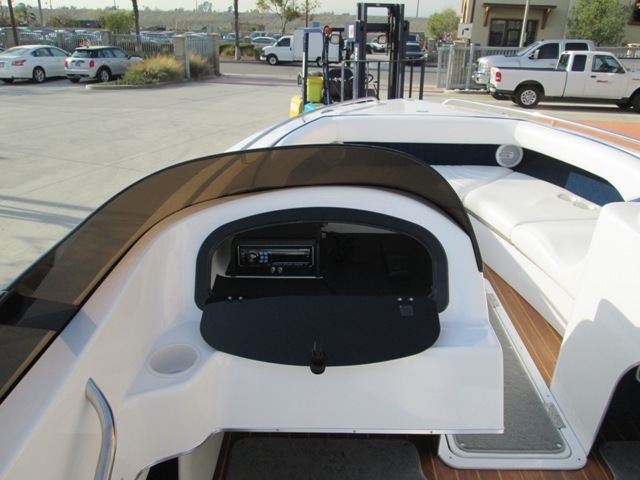 This Includes Mega Mufflers, Lenco Trim Tabs And Drive Shower! 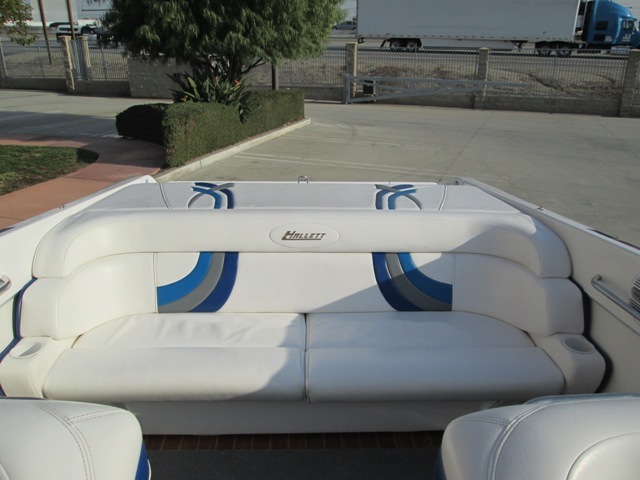 Also This Hallett Comes Equipped With An Alpine Stereo System With Amplifier, 6 Speakers And Two Sub Woofers! 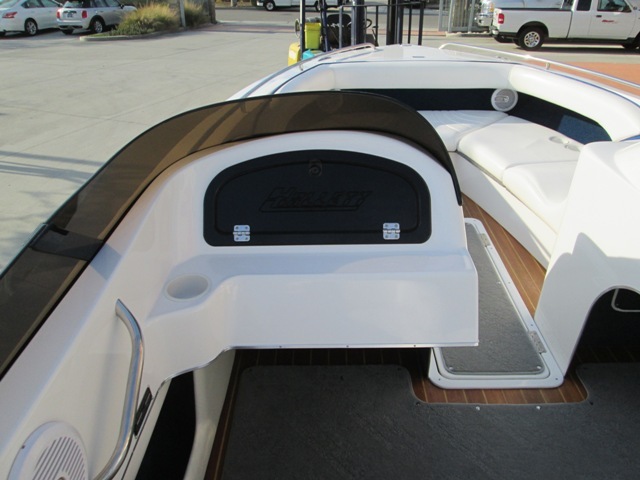 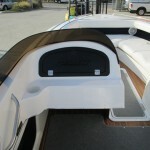 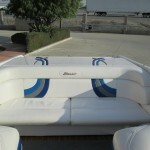 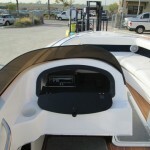 A SS Bimini Top And Nylon Dust Cover Included! 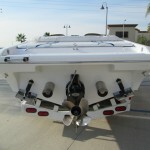 All This Sitting On An Extreme Tandem Axle Trailer!